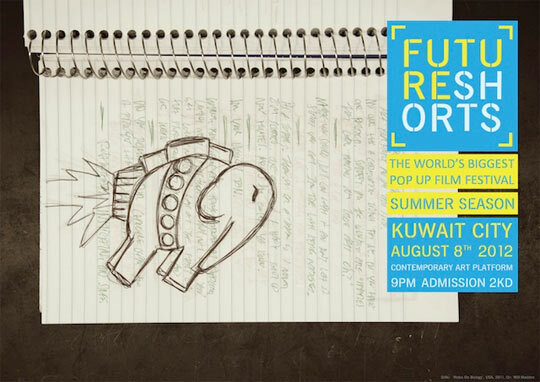 The Future Shorts Festival is the biggest pop up film festival of its kind, showcasing the most exciting short films from around the world. Since November 2011, festival screenings have taken place in over 144 cities and 55 countries with an audience of more than 25,000 people experiencing a showcase of the best short films. Future Shorts celebrates the best and most innovative short films, connecting global stories with global audiences. The Summer Season will feature short films directed by: Grant Orchard, Clarissa Knoll, Victor Hugo Duran, Mihai Grecu, John Barrington, Ga Eun-Yoon and Willy Madden.